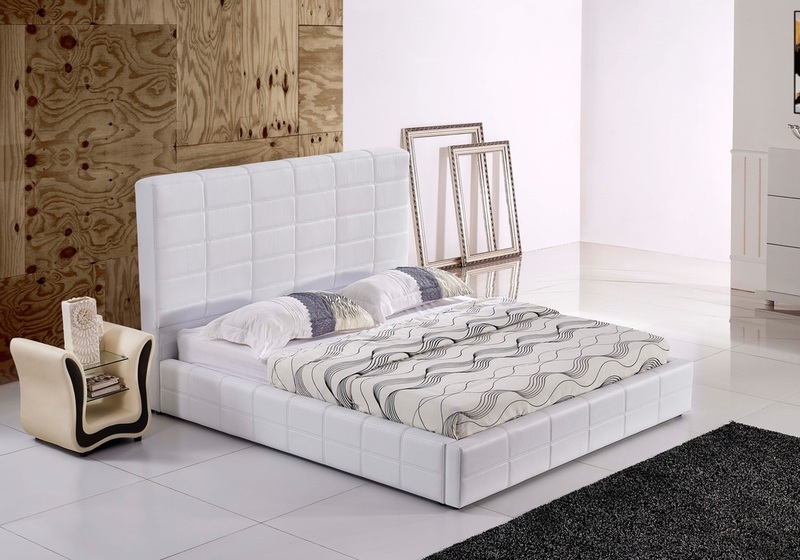 The Coco Italian Leather bed frame is a bed with a real umph factor! The Coco is designed for those of us who want only the best of the best, in terms of both style and quality. The headboard is padded for added comfort when sitting up in bed, making the bed as comfortable as it is practical and stylish.